Danny’s a prolific writer in the kids’ genre. His credits include ‘Hey Duggee’, ‘Octonauts’, ‘Roy’ and the revamped ‘Thunderbirds’. 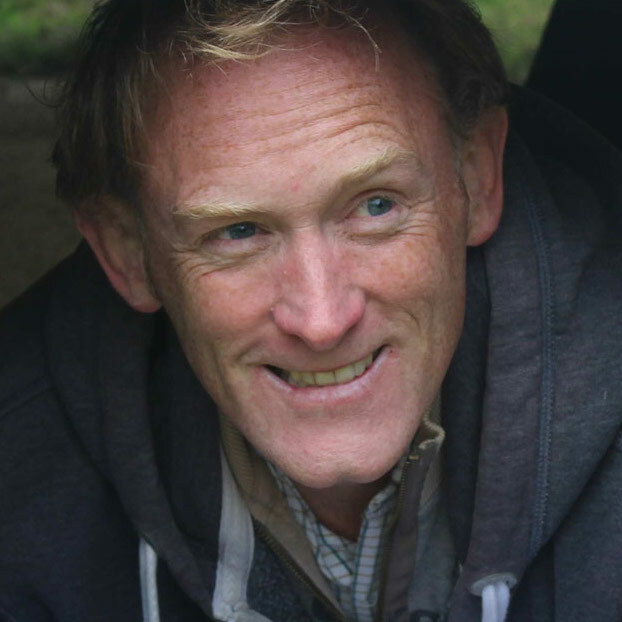 He has written/produced/directed the live-action family film ‘Who Killed Nelson Nutmeg?’ alongside Tim Clague. The film had its world premiere at the London Film Festival in October 2015. It’s currently screening at select cinemas nationwide, and continues on the festival circuit. Danny was a story analyst for many years, reading for companies such as Working Title, Pathe, Miramax, amongst others.